photography applications. Merging this technology with AR capabilities could take users one step further and allow them to try on clothes virtually with enhanced 3D virtual fitting. It can also track gestures for mixed reality (MR) games and provide an entire new way to immerse yourself in a virtual world through MR games. 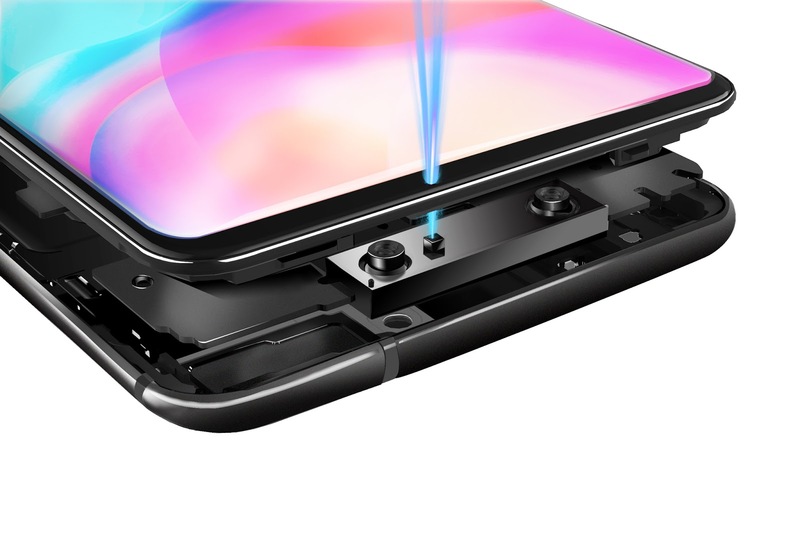 A global smartphone brand focused on introducing perfect sound quality and ultimate photography with cutting-edge technology, Vivo develops innovative and stylish products for consumers around the world. Vivo currently has several R&amp;D centers worldwide, including the United States (San Diego), and China (Shenzhen, Dongguan, Nanjing, Hangzhou and Beijing).